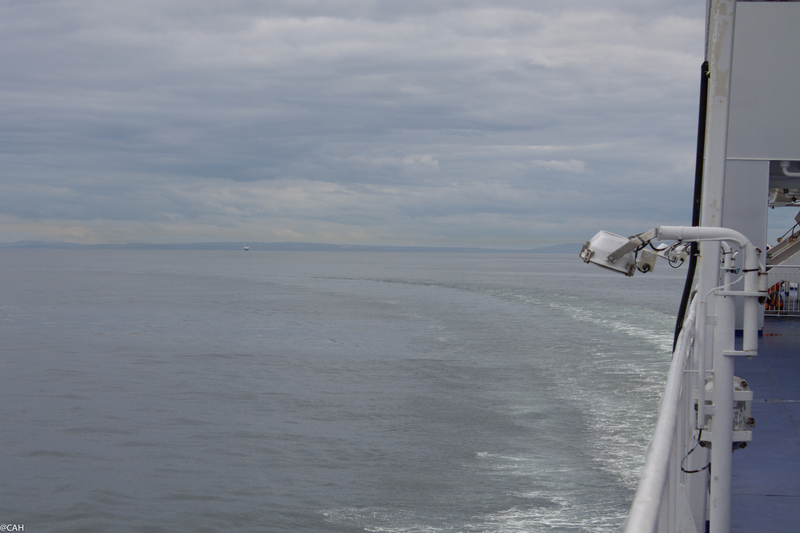 Our voyage across the North Channel was uneventful and we were soon bidding goodbye to Belfast Lough and Ireland. As we pulled into the North Channel, I saw an oil platform being towed away from the coast. They are not built in Northern Ireland so I assume it had been repaired and was now heading back to its working position. On the other shore was a lighthouse and I started to see seabirds. 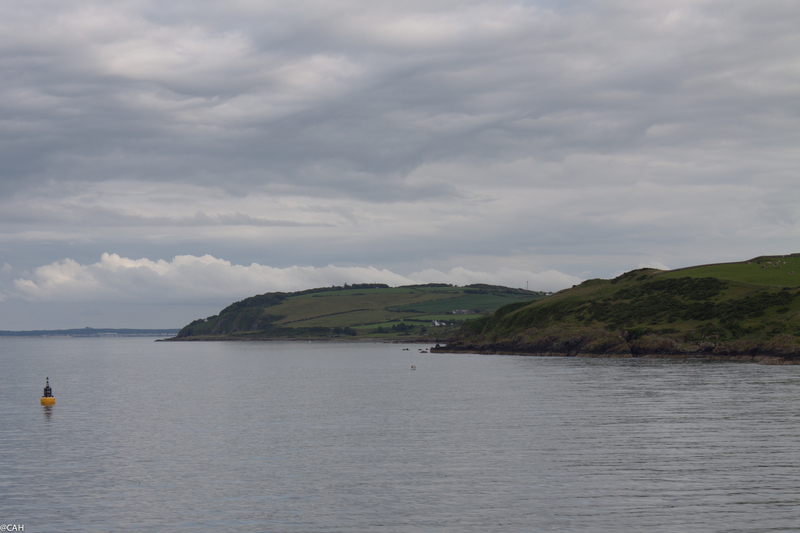 Once past the buoy at the end of Loch Ryan, we turned into the loch with the Galloway coast on both sides. Getting off the boat was reminiscent of the free-for-all at Dun Laoghaire as everyone had to merge into two lanes and then get into the correct one to go north or south at the exit. The road south bypasses Stranraer and heads for Newton Stewart but we cut across a B road towards Wigtown, passing a stone circle and several signposts to other historic places. It is several years since we spent any time in Galloway and we must return soon. 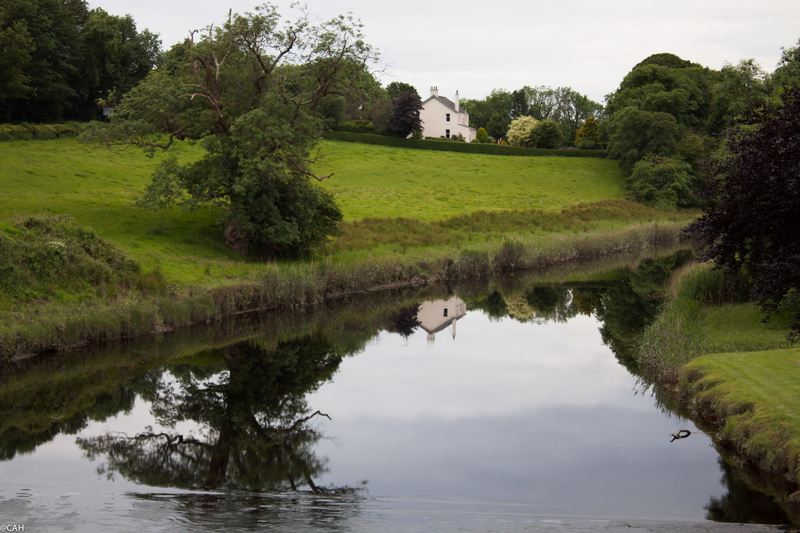 We found our guesthouse in Wigtown easily and our hostess recommended the Inn at Bladnoch. 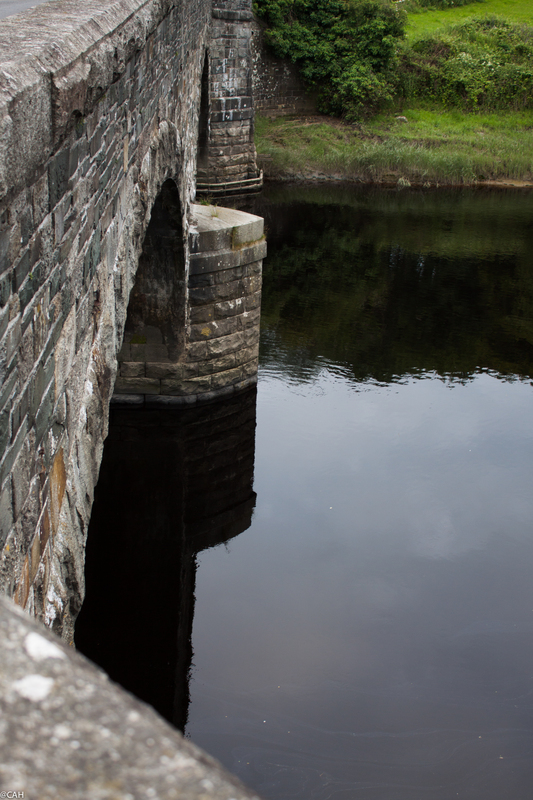 It is situated by the bridge over the River Bladnoch and the distillery. When we arrived there was live music (fiddlers) and the accents in the bar and restaurant were from north and south of the border, east and west of the Pennines and from both sides of the Irish Sea. We walked back into town and look forward to bookshops tomorrow.